Unfortunately, my first dream was not recorded at the time it occurred. And there’s a good reason for that: I was 4 years old when I had it, and I didn’t know how to write yet. Nor did I know that decades into the future I’d still be mulling over that first dream, and rueing the fact that I had no written account of it. It wasn’t until nearly a decade later that I began recording my dreams. Most likely I got the idea after hearing my mother talk about her new interest in psychotherapy. Her analyst had begun to ask her about her dreams, so she began delving into the unconscious and its mysteries–and my interest was sparked, as well. 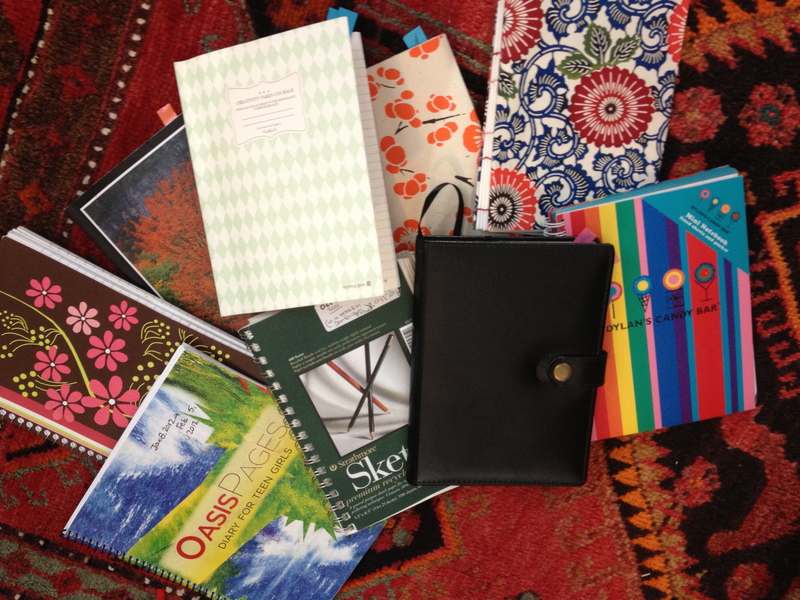 Now, keeping a journal is as much a part of my daily routine as brushing my teeth or checking my e-mail. I use it as a tool for self-reflection and intention setting. Without it, I suspect that I’d wander off course from my goals and intentions. I’d be like a sailor who ignores the constellations in the night sky and the gets hopelessly lost on the vast sea. 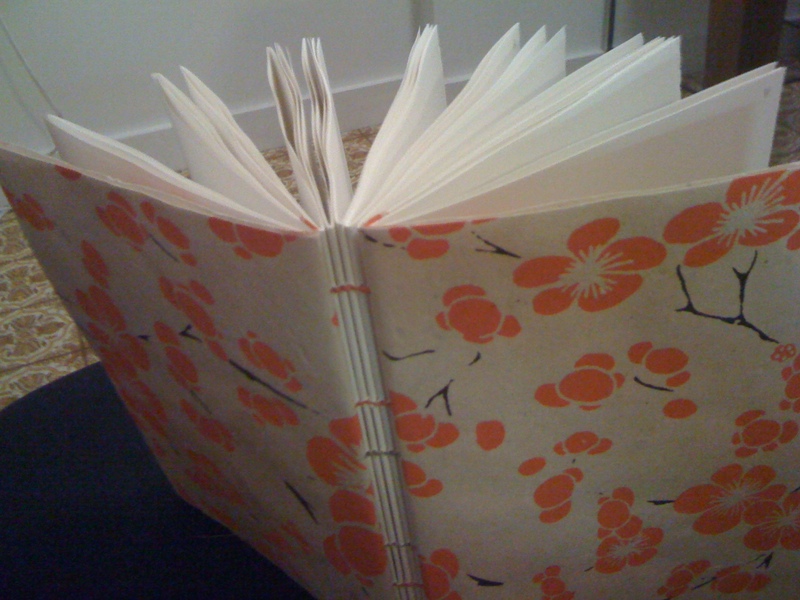 Before sleep, the journal allows me to pause and reflect on my day, and to see how I can correct my course if need be. Then I can go to bed looking forward to continuing anew the next day. In the morning I write down my dreams. They allow me to see my emotional landscape in vivid pictures and stories, and they offer what I call a “soul’s-eye view” of my experiences. By recording both my waking and dreaming experiences, I get a complete picture of my inner and outer worlds. I can follow the journey of my life from that very first dream, to the one I had last night … as well as so many of the experiences that have taken place in between. Getting started with your dream journal. Learn about the Third House Moon Dream Journal. In response to #TheDailyPost’s writing prompt: “Bedtime Stories,” I’m sharing (again) a post about the book I received as a pre-teen, and which had a profound influence on my life as a dreamer! I hope you’ll share your dreamy #BedtimeStory, too! Finally, I go down on the elevator and out the door to the busy street. Before I start to run, I stand on the top of the stairs and look up and down the street. A few years ago, my youngest daughter saw the block as Sesame Street. My mother’s words fade, mid-sentence, into unnamed possibility—which is how (or so it feels to me) her life ended at the close of clear-light day this spring.